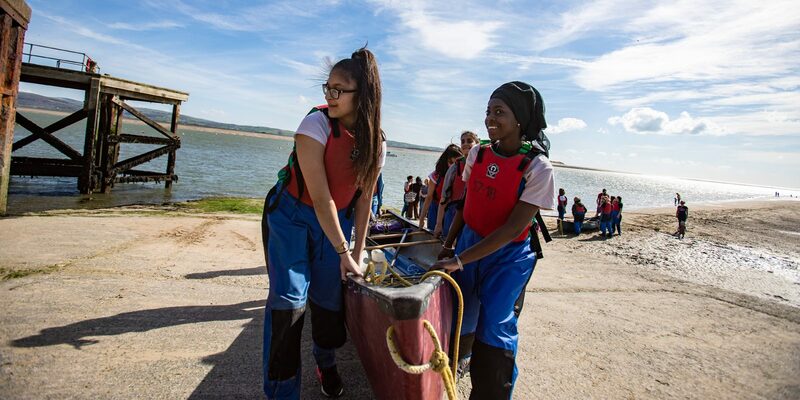 Feel free to download some of our research documents on how an integrated Outward Bound course can contribute towards improved performance in the classroom, as well as the workplace. Our approach - what it means to be Outward Bound. Belief in ability, strongly affects whether we achieve our goals or not. Developing qualities of self-discipline, planning and goal setting. Increasing respect for the environment and learning about man’s environmental impact. Assessing the impact of our courses back in the workplace. Case Study - officer trainees completing an Outward Bound programme at Eskdale.